Attention: All developers and investors, approximately 7.229 acres zoned commercial in the city limits of Acworth, one block from City Hall. 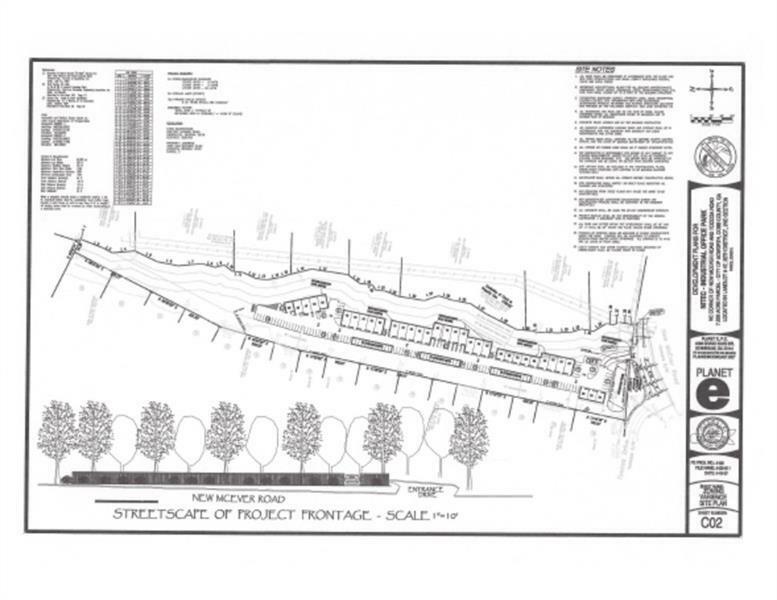 Site Plan has been done and approved for storage units, with other possible opportunities. All utilities are available.